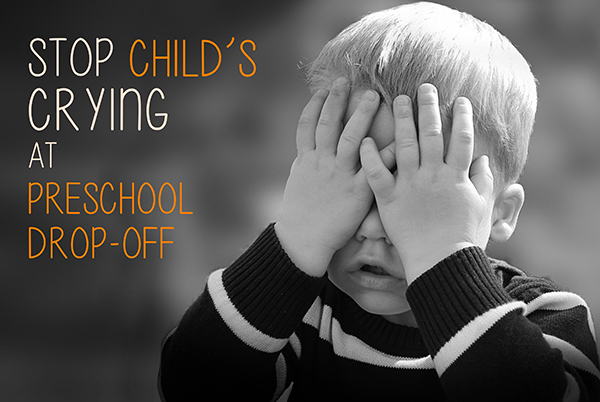 First days or even weeks in preschool can be a tough time for you and your child. Almost all kids experience meltdowns when they are separated for the first time with their parents. Some children, however, go through highly emotional moments and are bursting into tears every time you mention school. Anxiety not only makes you kid unhappy and demotivated to visit the school but drives into the guilt of leaving him alone. Every child is different, but fortunately, you can help make the transition smoother for him with simple tricks and consistency. 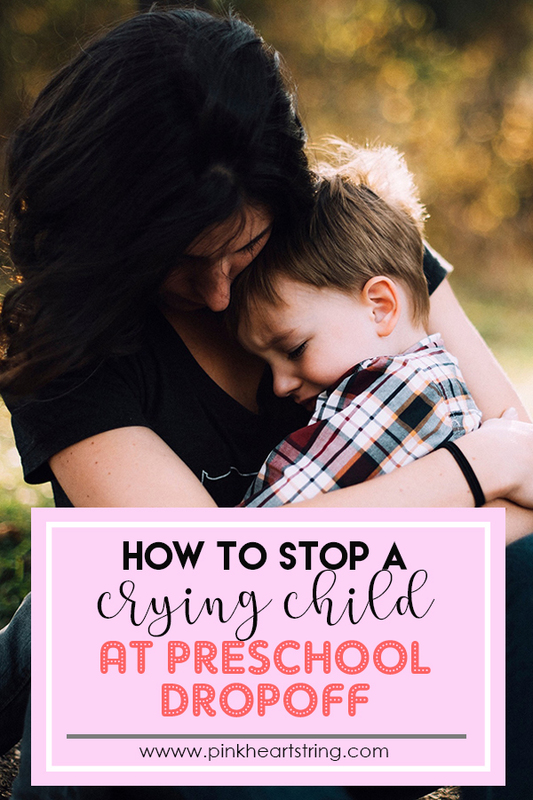 Don’t be afraid of this critical moment and keep reading to find out how to deal with a crying child at a drop-off. Little ones are very sensitive to changes. Taken out from their comfort zone of the home, they feel terrified of all the new things and people. There are many reasons your child might behave too emotional and start crying every time, but the main reason is simple- stress. When changing the environment the child feels desperate and lonely. He might think you’re giving him up. Many children fail in the task to adjust to the new experience, especially if they are not prepared for what’s coming. They simply feel scared of what can happen if you’re not there to protect them. Usually, shy kids experience harsh meltdowns because of their inability to communicate. They are just frightened of the other kids. If the child feels insecure, he will be incapable of coping without you. If you raised your kid alone so far without the help of family or babysitter he has never met new people. Crying is usually a protest against your decision to leave him alone. If the kid hasn't developed certain routine and consistency getting up in the morning and traveling to the preschool can be a huge problem. The first days are the most difficult for both of you with crying and begging all the way to the preschool. Usually, after some time the child will calm down and stop crying. But sometimes this doesn’t happen. Some children keep crying, even at night knowing there’s school tomorrow. So what to do you if your kid is more than just upset, but literally feels unhappy? Maybe he’s not ready for preschool yet. Don’t be surprised. At the age of three, not all kids are ready to enter “the big world”. 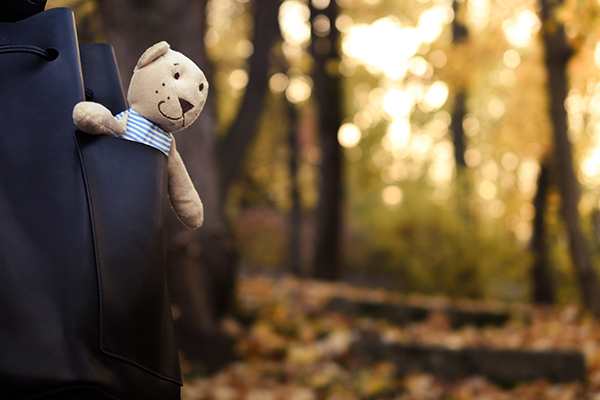 Preschool years are an excellent way to leave a kid in a secure place and return to work. It is a time of an early development helping little ones with the future years of education. Preparing your child for preschool is not an impossible task. Reducing the first weeks’ stress will improve his attention and sparkle curiosity to learn new things. No matter that learning for toddlers is a basic process it still requires devotion. If the child is crying all day, he will not be able to take part in common activities. If he’s angry or scared, he will reject even the pleasant games in class. Mental preparation through conversations and actions will help the child to make a quick transition. Assuming the classroom is a friendly environment you kid will develop a passion for learning. Let’s not forget this is a highly stressful event. If the child is not aware of what’s coming further psychological issues might appear. Knowing your child feels comfortable visiting class, will make you feel calmer as a parent. The guilt every parent experiences can play a bad role in increasing the stress in the family even more. In certain extreme cases, the guilty parent decides preschool is bad for the child because crying breaks his heart. The preparation process is not as complicated as you think. It only needs understanding your child’s needs. There is no magic formula in parenting, but you can use this advice as guidelines to mentally prepare your kid for preschool. Let’s see some great practices and tips for parents to calm down a crying child. One thing to help you and the child is the right size of the group. Larger groups with many kids are difficult to organize and pretty much scare the little ones. If it is possible to choose a preschool with smaller groups, no more than 10, 15 children. A more intimate atmosphere will create a feeling of safety for the child and will let him meet new friends faster. If you choose a nearby preschool, you can practice “going to school” before the year starts. A simple routing such a walking to the school with you will make your child feel more confident in doing things alone. If you drop off the kid with your car, he has quite a lot of time to beg you to take him back home. However, if it’s not an option to visit a preschool in the neighborhood, you can use different tactics to calm the crying child. One thing you should definitely do is to introduce the kid to the teacher in advance to stimulate the feeling of trust. Ask the teacher to come and meet your kid at the car or the door. He will realize there is actually another person he can rely on. Many children immediately stop crying when they see someone wants to take care of them. It is a good idea to visit the school together in advance to convince him there’s nothing scary about it. Try to leave your kid with your family or friends you trust alone for a couple of hours. He will get used to playing without you and stop being afraid of new contacts. You can try role play communication games with his favorite toys, acting as his new classmates. Read his books with pictures showing how fun it is to go to school. The kid will be excited about the games and will forget about crying. Develop your own individual goodbye routine, something that matters to you both. It will be your unique ritual, like a magic spell to keep the tears away. Finally, don’t forget to stimulate you kid by saying he can make it. Reminding him, he can do this every day, will make him cope with the stressful moment easily. Always say how proud you are because he did great today. It is all about understanding and consistency. Children are capable of amazing things with just a little stimulation. Soon the picture of a crying toddler glued to your leg will be in history leaving you with a happy child full of energy.